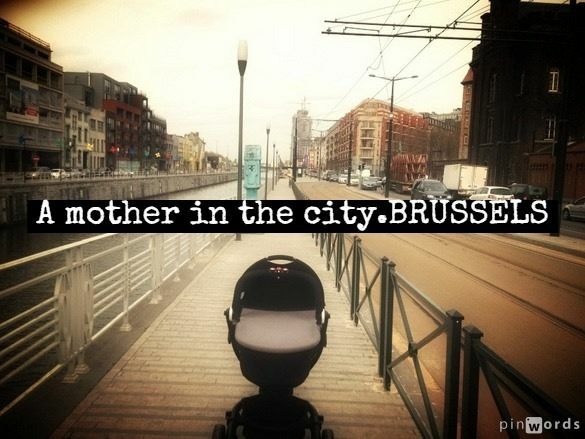 A mother in the city becomes amotherinthecity.BRUSSELS…. The domain name extension .Brussels is recently available and I longed to get mine ! It may seem superficial (isn’t it what blogging is all about? ), but it makes me feel closer to my beloved city.